Panasonic P99 features a 5-inch HD (720p) display. 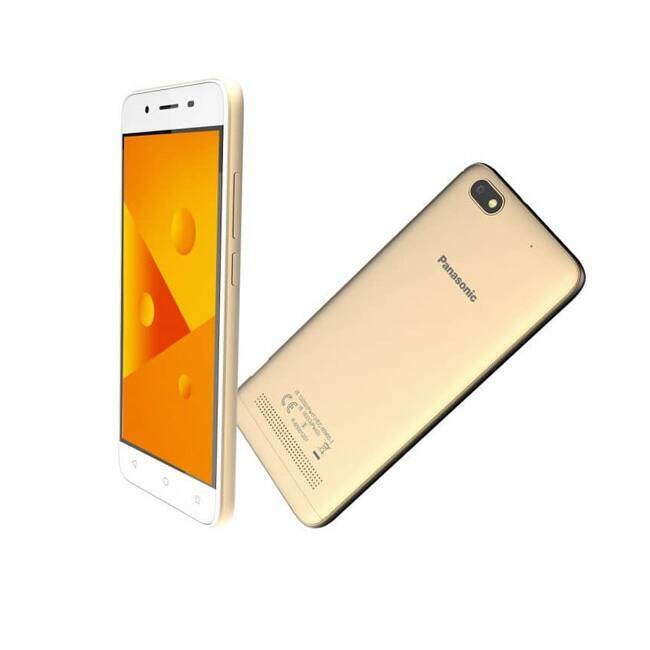 The smartphone is powered by a 1.25 GHz quad-core chipset paired with 2GB of RAM. The device offers 16GB of internal storage which is expandable upto 128 GB via micro SD card. 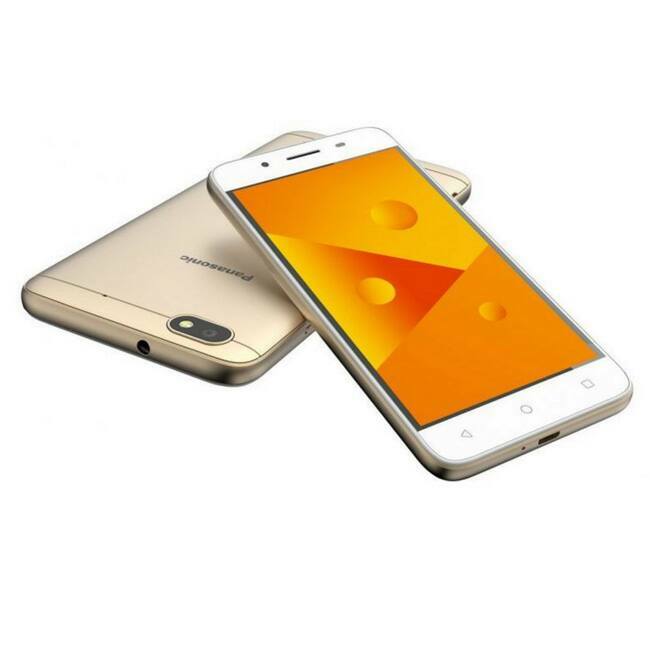 Panasonic P99 sports 8-megapixel rear camera with LED flash and Auto Focus. 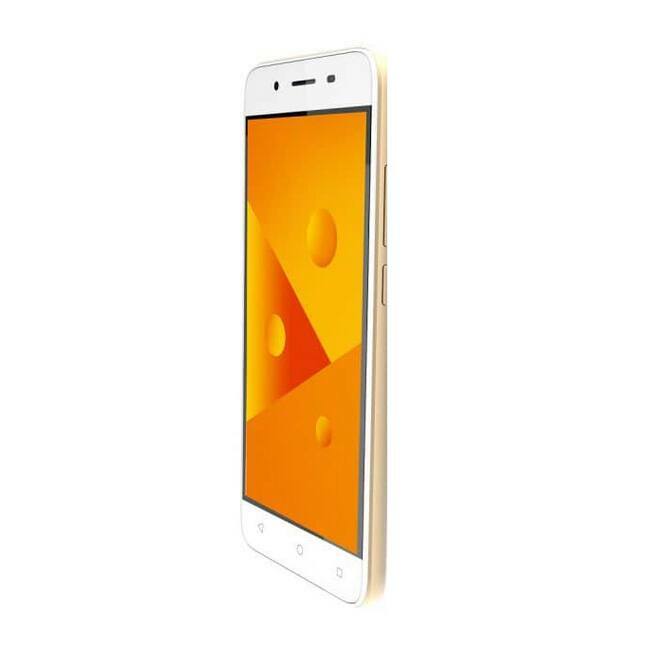 The smartphone has 5-megapixel selfie camera. Both the cameras feature beauty mode, burst shot mode, night mode for low-light photos, pro mode for manual controls, watermark, HDR and panorama mode. 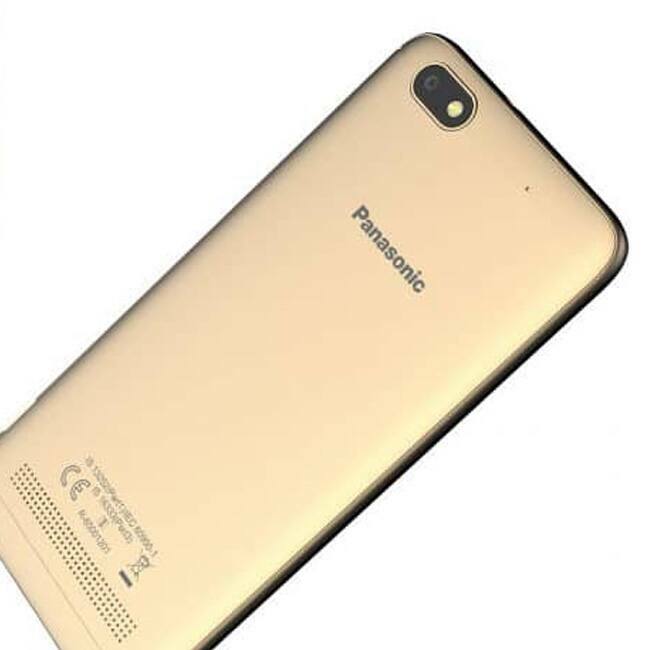 Panasonic P99 is powered by 2000mAh lithium polymer battery. Connectivity options in the smartphone include Bluetooth 4.0, micro USB 2.0, Wi-Fi, Wi-Fi Direct, GPS and AGPS. Panasonic P99 runs on Android 7.0 Nougat. The smartphone features Google Assistant, split screen for multi-tasking and quick actions. The device measures 144.6 x 71.8 x 8.6 mm and weighs 145 grams. 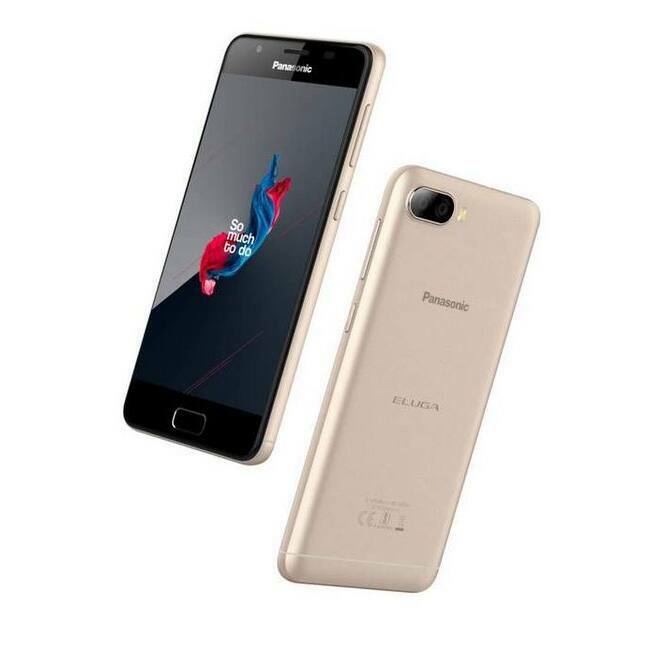 Panasonic P99 is priced for Rs 7,490 in India. The smartphone will be available in Champagne Gold, Black and Blue color options. It will compete against Xiaomi Redmi 4, Redmi 4A, Motorola C Plus, Nokia 3 and Lava Z60.